Our parent organisation, CIRIA, has kindly extended an invitation to Buildoffsite members to join this not to be missed networking drinks reception. This is a great opportunity to expand your network and meet like-minded industry peers at a great central London location. 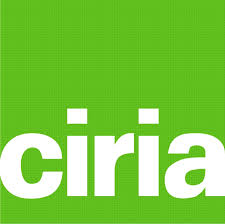 You can find more details of this member exclusive event on CIRIA’s website.